We pay 40% commission on sales from this website to our Click Bank Affiliates, a proven affiliate platform that pays twice a month. You sign up for an account at Clickbank. During the signup process you will receive a "Clickbank ID". The link that is output from the form is your "hoplink". 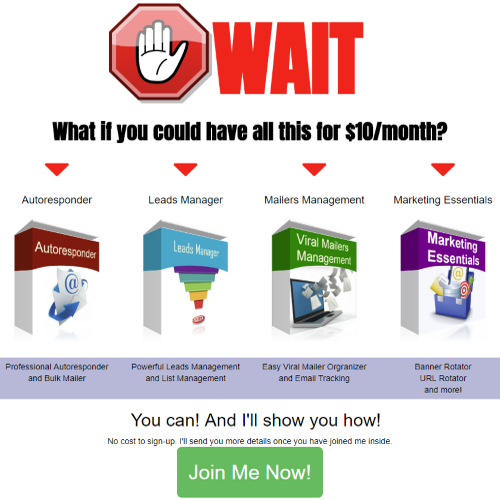 This is the link that you will promote to your friends, family, or online advertising. When someone clicks on that link and signs up for this special 3-month membership EBB on this site, you automatically receive 40% of the purchase. It's that simple. If you are a member of EBB, enter your Clickbank ID in your Account Settings, so we can make you the sponsor of anyone who signs up through this website. When they purchase future membership passes through EBB, we will pay you a commission every single time. Change xxxx to your Clickbank ID so you get paid! If you are already a member of EBB, make sure you enter your Clickbank Affiliate ID in your account area so you can earn future commissions and be set as the sponsor for all of your Clickbank referrals.